PDF Guru Pro 3.0.24 – Edit & Read PDF. Next story InstaBro 5.2.5 – Browser for Instagram. Previous story OmniFocus 2.12.1 – GTD task manager with iOS companion app. PDF Plus 1.1.2 – Merge, split, crop, and watermark PDFs. 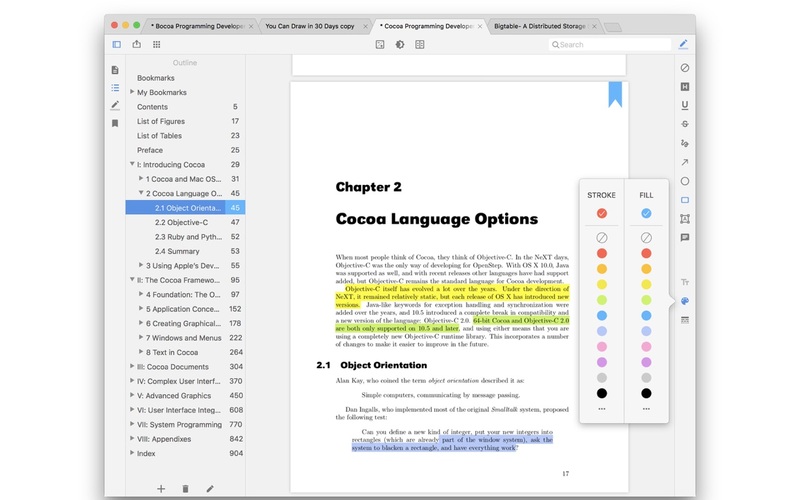 PDF Expert 2.4.12 – Read, annotate, fill, and sign PDFs.